Love, Simon is a film that should be required of every student in every high school across the country and then perhaps we will become a more understanding and loving country. 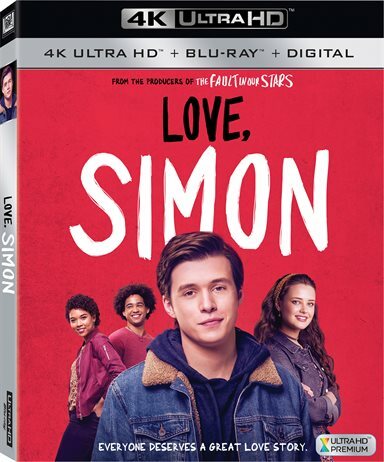 Download Love, Simon from the iTunes Store in Digial HD. For more information about Love, Simon visit the FlickDirect Movie Database.